Shandong Huayuan Laidong Engine Co., Ltd. is located in 'the hometown of pears in China' Laiyang, Shandong. 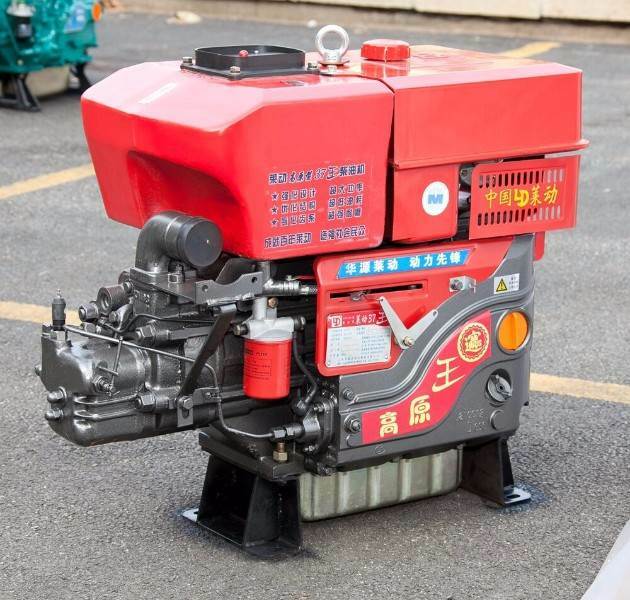 It is the medium and small power diesel engine production base, mainly engaging in development and design, production, sales and related import and export trade of engine and components. It has powerful product research and manufacturing capacity. Now, 'Two Series, Three Major Product Lines' research and manufacturing pattern has been formed. 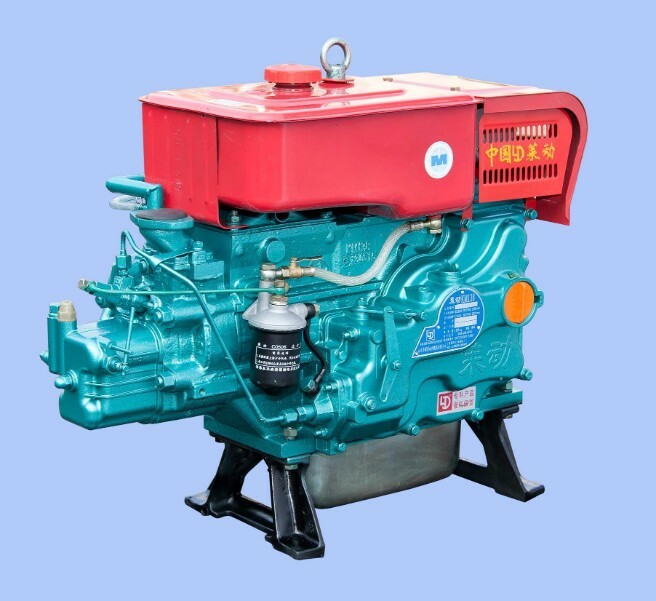 'Two Series' means single-cylinder diesel engines series and small cylinder multi-cylinder diesel engines. 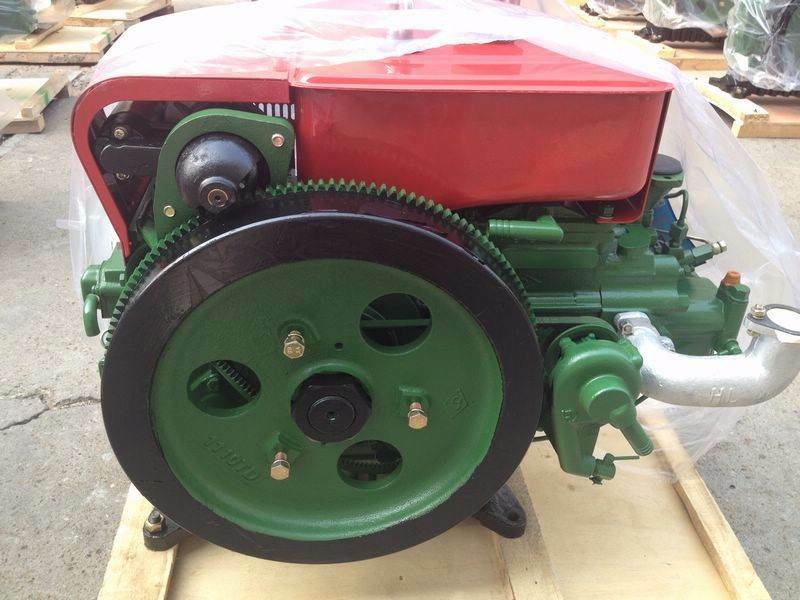 'Three Major Product Lines': The first is agricultural machinery engine product line matched with non-road main engine products including agricultural machinery, engineering machinery and generator sets, corn harvest machinery and so on. The products include small trailer, tricycle, low-speed truck, larger and medium trailer supporting. Among which, large and medium trailer supporting products has formed 9 types, with power covering 25 to 55 horsepower, and having production capacity extending to 80 and 100 horsepower. The second is minor trunk engine product line. The third is multipurpose passenger vehicles engine product line. The company has a reliable technical quality assurance system to develop products with advanced production performance and reliable quality for users. The company has a provincial technical development center, technology, quality and research team of about 100 personals. CAD / CMA and UG technology is widely used in product development and manufacturing processes. It also has established long-term technical cooperation with Delphi, AVL, Bosch, Tianjin Internal Combustion Engine Research Institute, China Automotive Technology and Research Center and other research organizations at home and abroad. The company has introduced advanced casting and CNC machining equipment from Germany, USA, Italy, Japan and other countries. It has established advanced diesel engine final assembly, testing run, processing, foundry production line in China. The company has passed the ISO9001 quality system certification and British UKAS quality certification which is authoritative in 1900s. It also has passed the ISO/TS 16949 quality system certification in automotive industry in 2006. 'Laidong Brand' diesel engine has won Quality Management Award and Technology Progress Award for several times by the advanced functions and excellent quality like good economy, high reliability, environmental protection and energy saving, stable operation. The company has a powerful marketing network system, setting about 30 marketing departments, 2, 000 sales outlets, 700 technical service station, 18 parts center database, as well as online information service management platform in the whole country, providing timely, high quality, efficient and all-weather & comprehensive marketing services. 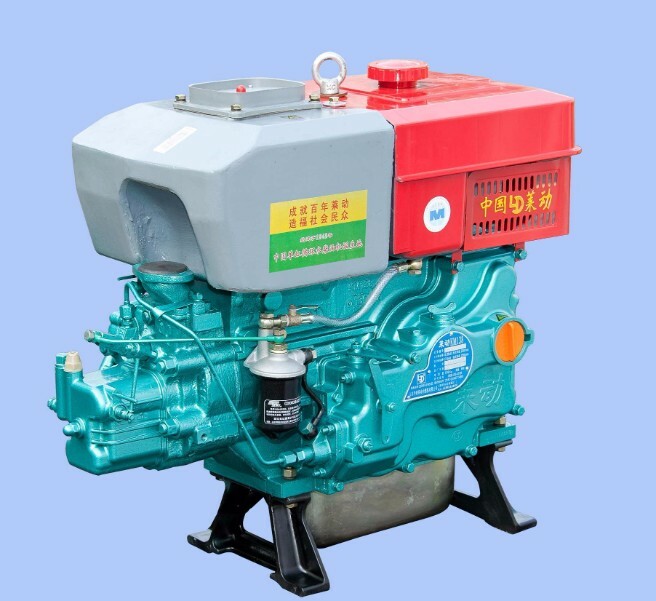 The main products of Laidong single-cylinder diesel engines inculdes 12 varieties and more than 150 models like 1105, 1110, 1115, LD24, KM130, KM138, LD26, LD28, KM160, LD30, KM173, KM186 etc. Power from 12 to 34 horsepower, with annual capacity of 400,000 units. 1, Performance feature:Large power, adequate torque, lower fuel consumption, easy operation, small vibration, confortable driving, nice appearance etc. 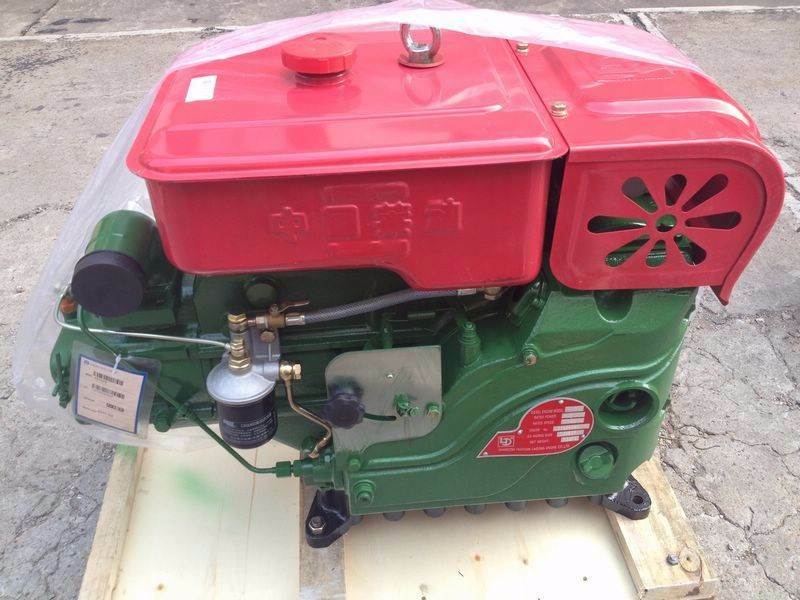 2, Range of application:Tractor, low speed truck, small boat, generator set, engineering machinery, irrigation power. The processing of the agricultural sideline. 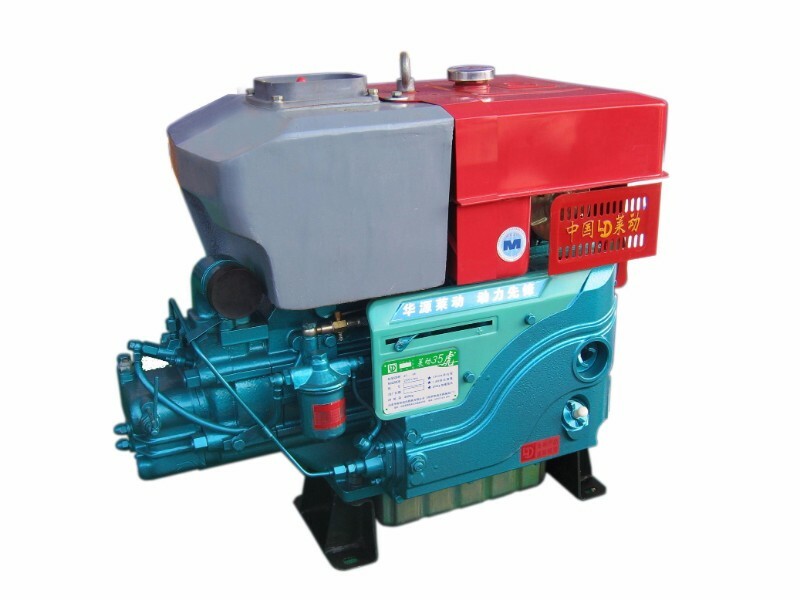 The unique side air intake mode, the oil and gas mixture is more sufficient. The design of the first - class SP series injector, the fuel consumption is lower. 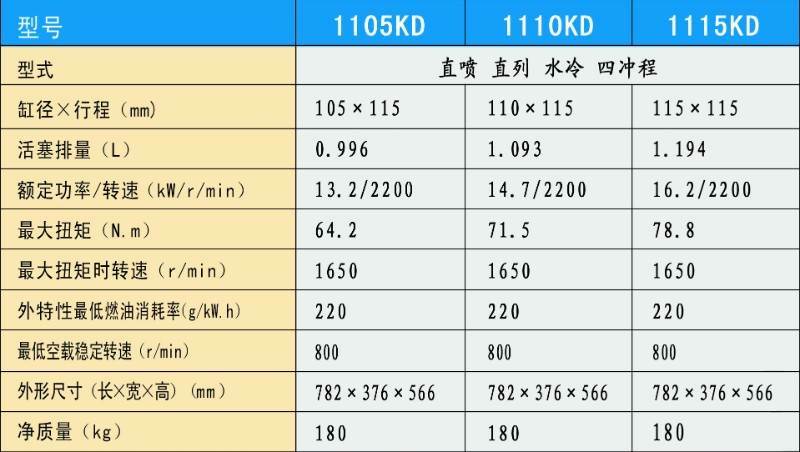 Optimize speed adjustment mechanism, speed up faster, noise is lower.